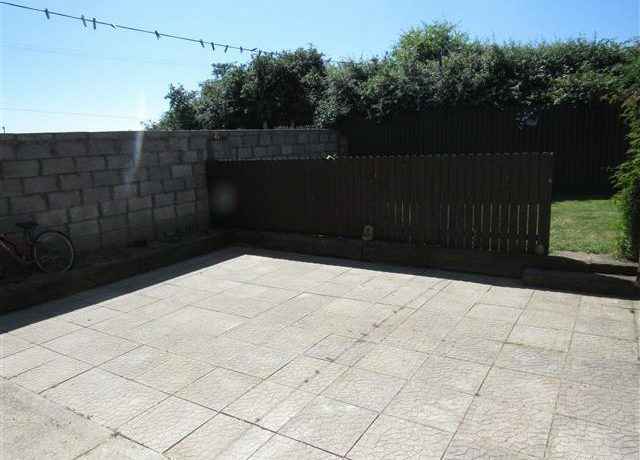 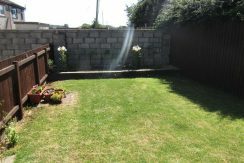 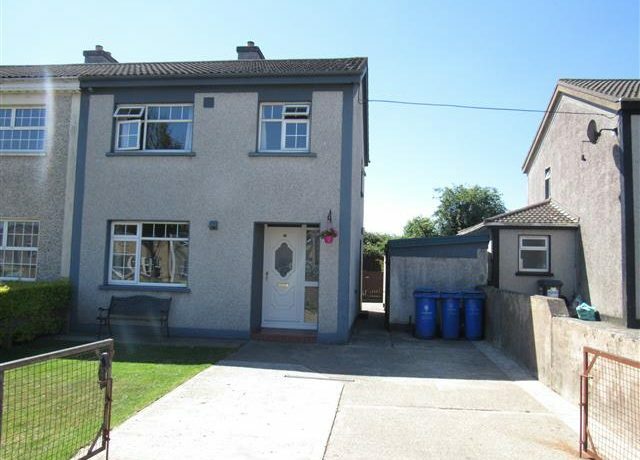 This well presented three bedroom house has a large drive way and front garden, a large rear yard with a nice size garden area to the back. 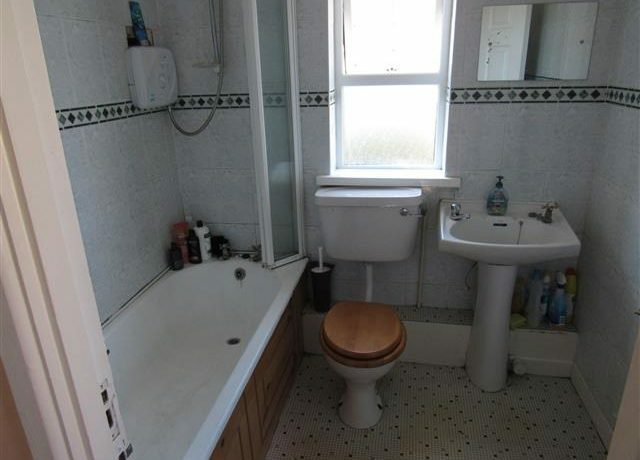 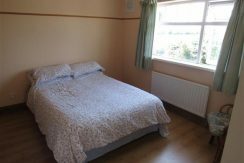 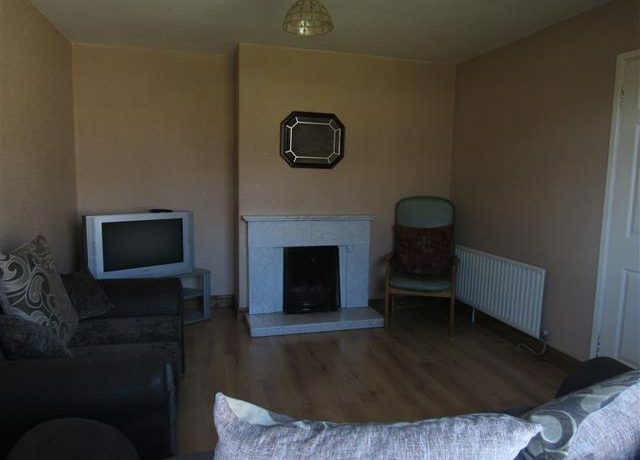 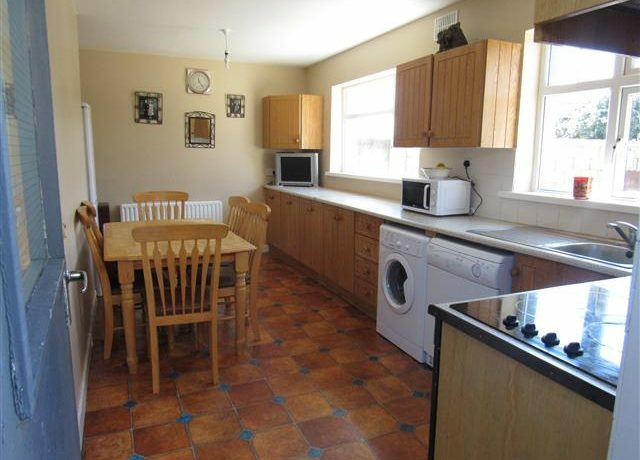 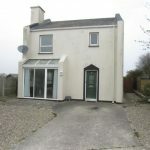 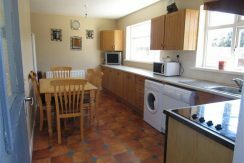 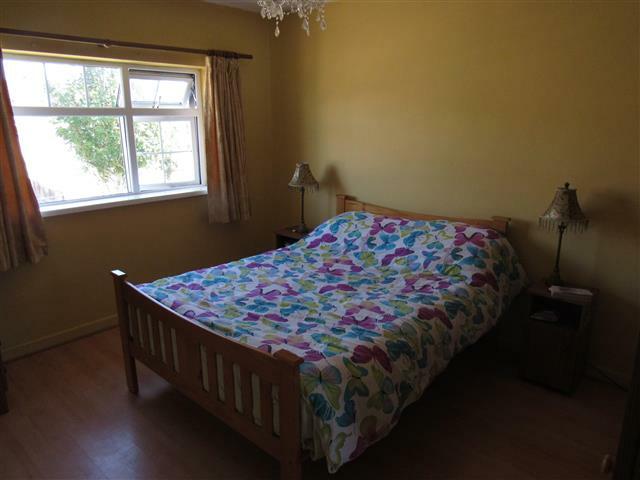 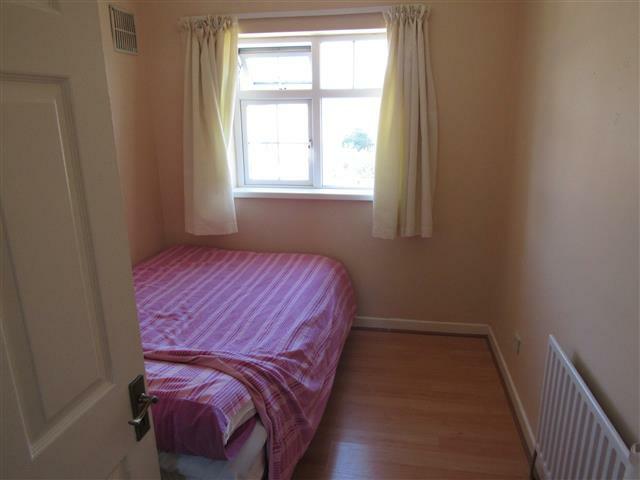 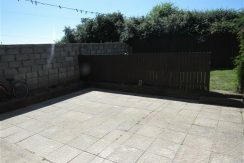 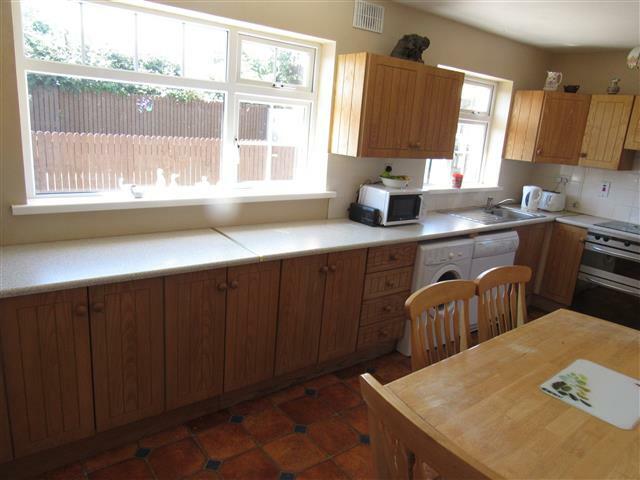 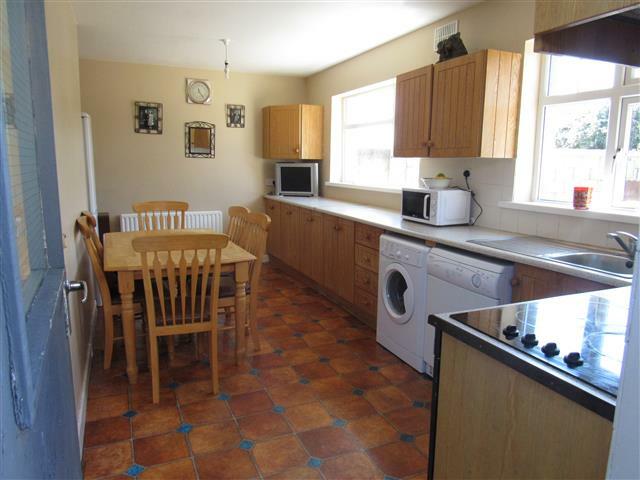 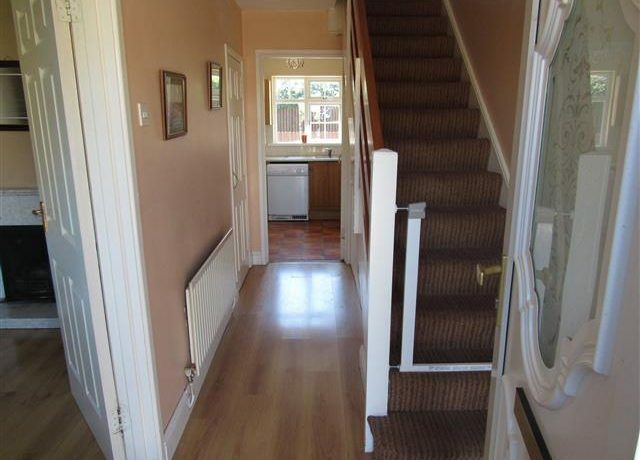 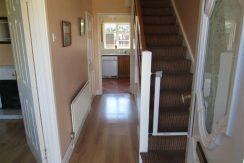 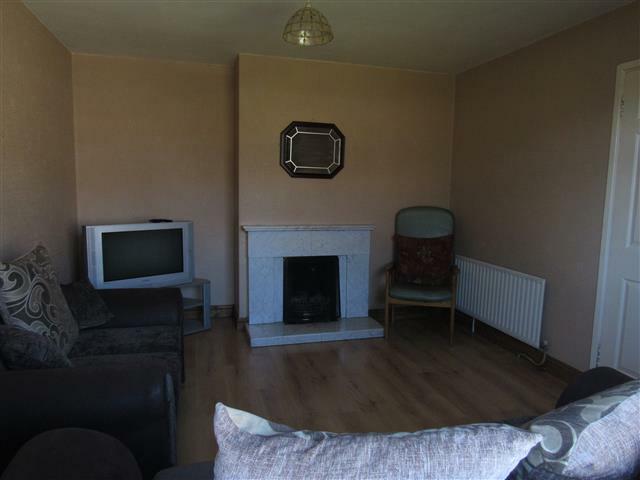 This property itself consists of an entrance hall, living room, kitchen/diner, 3 bedrooms and a bathroom. 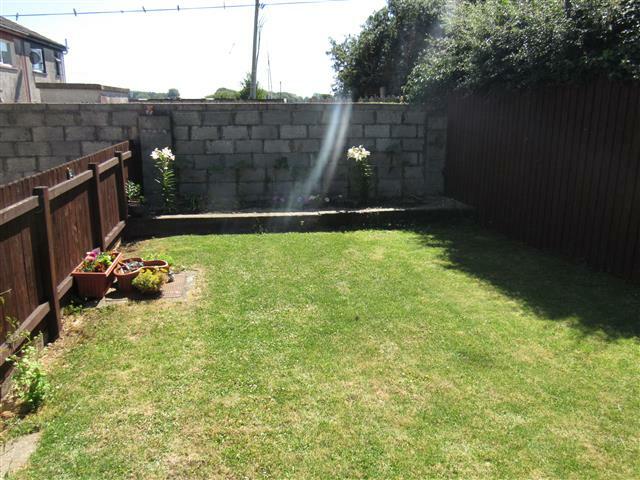 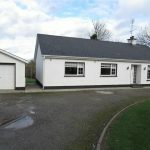 It is located on the edge of the estate “Gimont Avenue” and enjoys nice rural views. 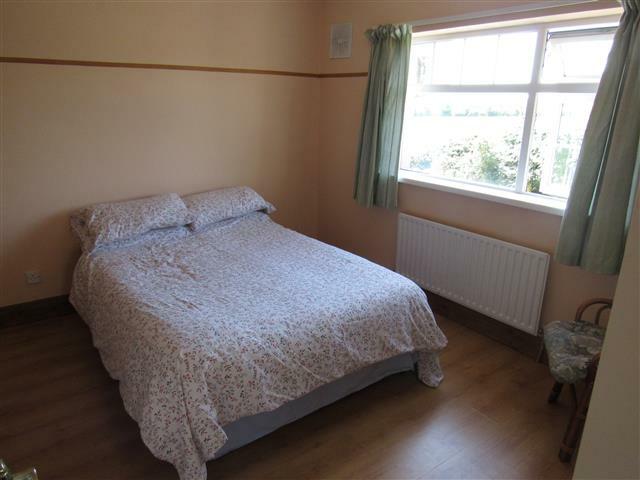 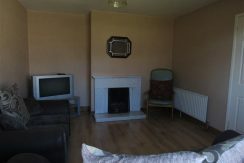 Enjoys nice rural views on the outskirts of Enniscorthy. 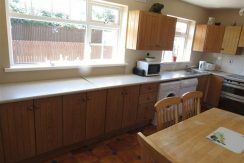 21` x 11`6“ fitted kitchen, wash and eye level units, tiled splash back, integrated double oven and hob, back door.